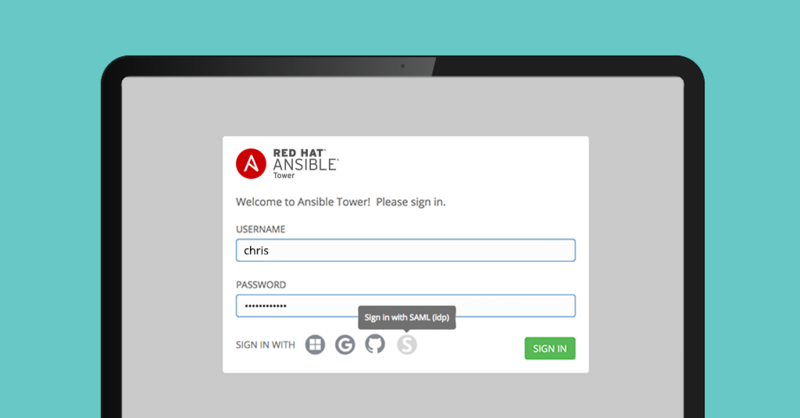 In a previous post, I explained how Red Hat Ansible Tower works with SAML. A little known fact about Ansible Tower is that it supports two-factor SAML. More precisely, Ansible Tower can be configured to not disallow SAML with two-factor. Ansible Tower relies heavily on django-social-auth, which comes with a SAML backend, which relies heavily on python-saml. python-saml contains a default setting, specifically requestedAuthnContext, that, put simply, requests that the idp authenticate the user using a password. To reiterate, Ansible Tower will ask for the user to be authenticated by a password and not be given the choice to authenticate the user by two-factor. In order to allow the IDP to choose two-factor, we need to not ask it to authenticate using password. More specifically, we need to not include the samlp:RequestedAuthnContext directive at all. Ansible Tower shouldn’t be making the presumption about the IDP’s authentication methods on the other side. Maybe the IDP supports calling the employee on the phone to authenticate. This is a decision that should be made by the IDP. You will then be redirected to your configured SAML idp. 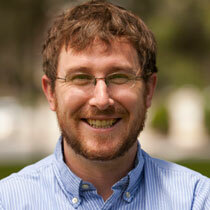 I have OneLogin configured for this blog post. Your SAML DevTools tab should now show the request that your browser sent to the idp. Note the samlp:RequestedAuthnContext directive. The existence of this directive indicates that requestedAuthnContext is set to the default, True. Once requestedAuthnContext is set to false (how to was described previously in this blog post), samlp:RequestedAuthnContext should not exist in this payload. With requestedAuthnContext set to false, Ansible Tower will not request that the user be authenticated using a password and the idp is free to choose whatever authentication method (i.e. two-factor) it wants to. Note: In a future release of Ansible Tower (>= 3.3.0) requestedAuthnContext will default to False, effectively allowing two-factor to work out of the box.